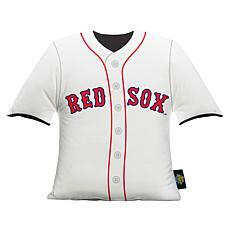 When you shop the Red Sox shop at HSN, you'll discover fan gear the entire family will love to wear. 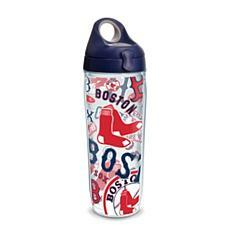 Find some of your favorite pieces today, and then show off your team pride wherever you go. 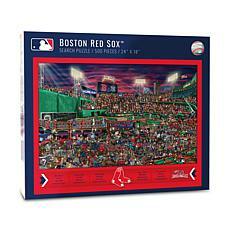 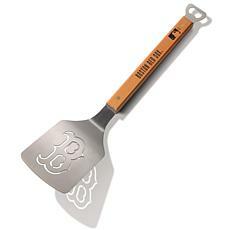 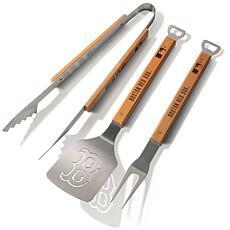 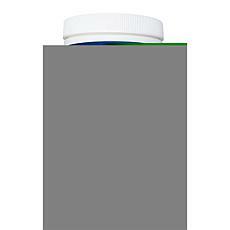 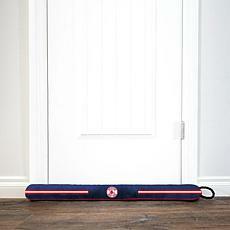 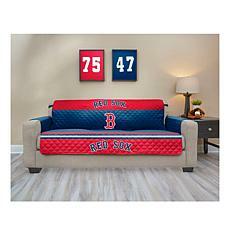 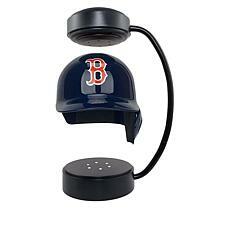 You can display Boston Red Sox merchandise all around your home. 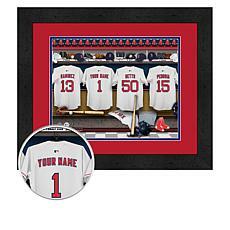 Find everything from pictures and posters you can hang on the wall to memorabilia you can display on the bookcase. 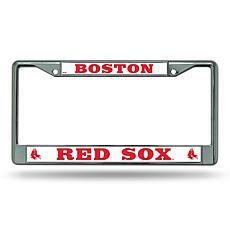 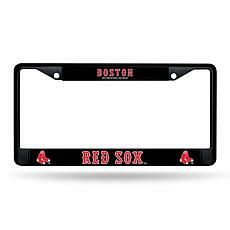 When you want to deck out your car in the latest Red Sox gear, you can choose from license plate frames, flags, and more. 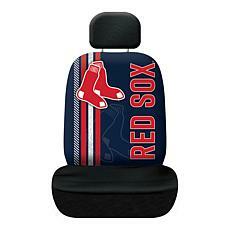 Ride around town and show off your Red Sox love. 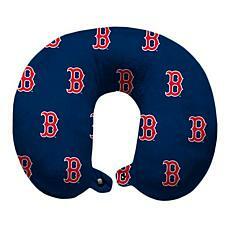 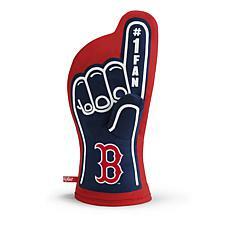 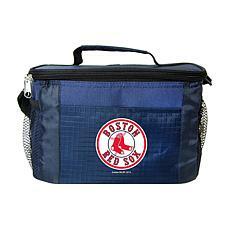 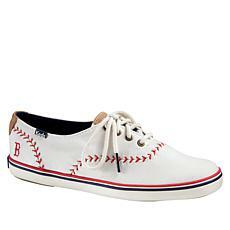 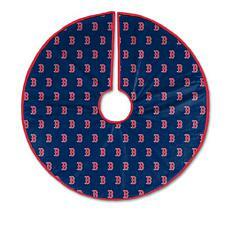 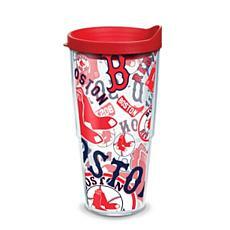 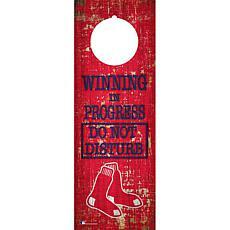 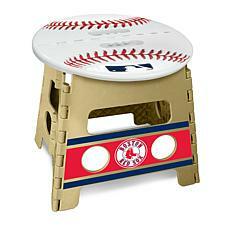 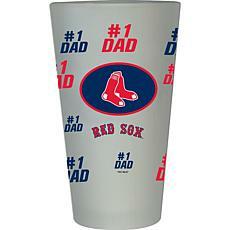 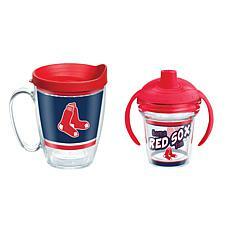 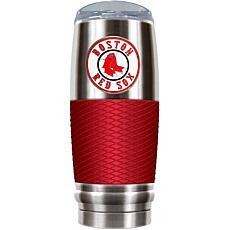 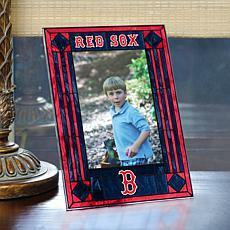 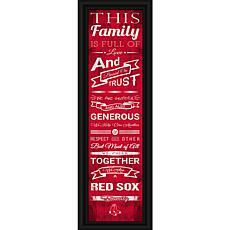 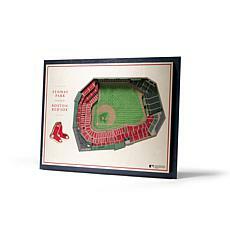 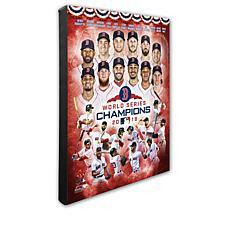 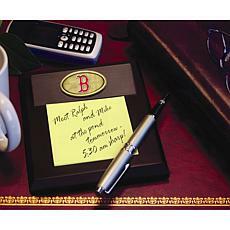 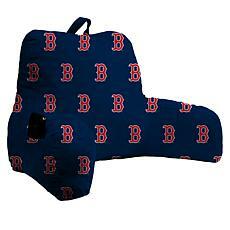 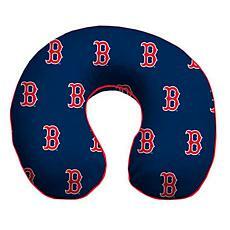 You'll discover a great selection of Red Sox accessories including jewelry and toiletries. 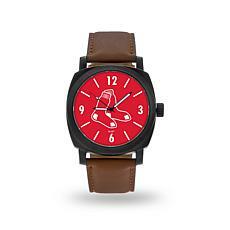 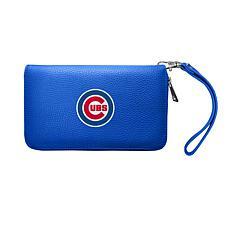 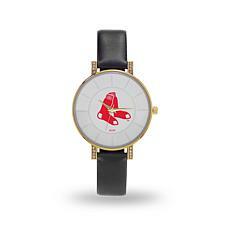 You can wear a stylish Red Sox watch or carry around a sophisticated wallet with the team's logo displayed. 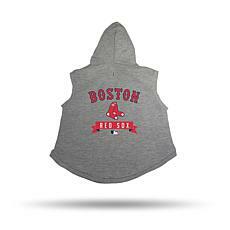 Even your four-legged family member can root for your favorite team. 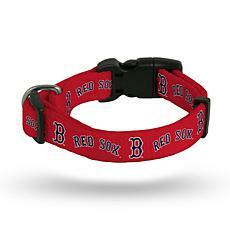 Get your pet looking and smelling fresh with pet shampoo, then dress them up in a new collar and Red Sox pet apparel. 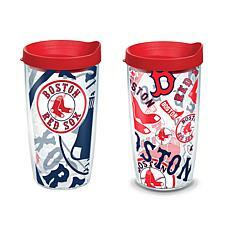 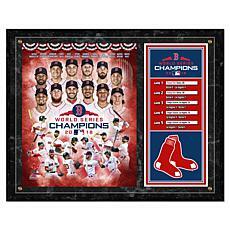 If you're looking to display your team pride wherever you are, you'll want to shop the great selection of merchandise and accessories at the Red Sox store at HSN.